At The Study at University City, we’ve designed our hotel amenities with an eye toward creating a relaxing urban retreat for business and leisure travelers. Through this unique offering of services, we’ve created an atmosphere of quiet reflection and sophistication at a convenient location near UPenn and Drexel in the heart of University City in Philadelphia. CO-OP is the perfect spot to celebrate with friends and family, large parties, big brunches, and happy hour groups and events. 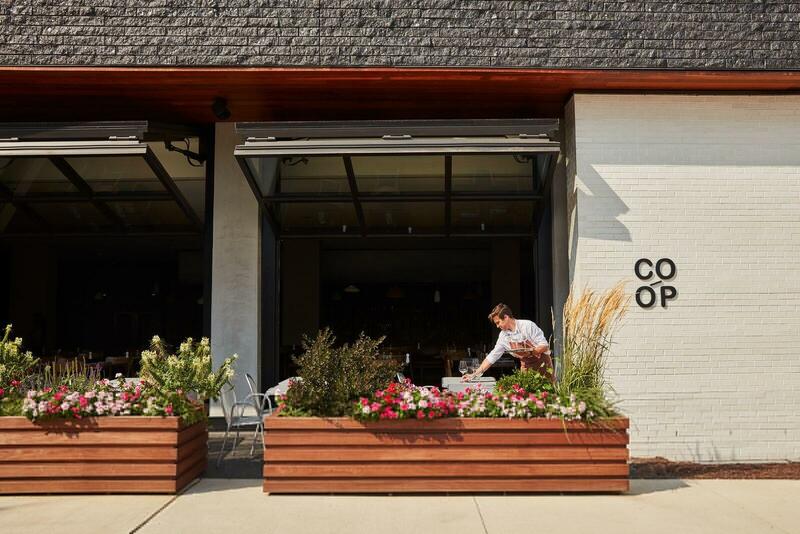 CO-OP offers a casual, yet sophisticated vibe inspired by great cooking, warm hospitality, and memorable service.